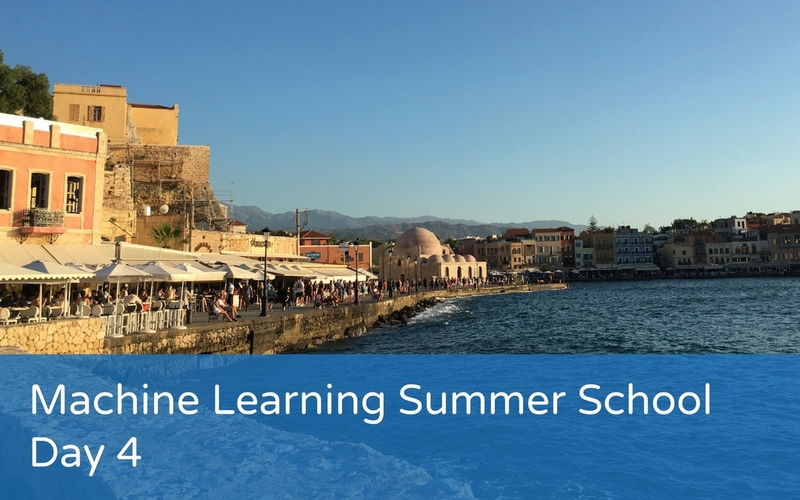 Today was the fourth day of ALTA’s Machine Learning for ELT Summer School in Crete and we focused on psychometric testing for the first part of the day and then vocabulary acquisition later in the afternoon. As with other days, this summary is the information as I understood it. I welcome all corrections, clarifications and comments.